After a year spent secretly hooking up with his best friend’s baby sister, a tattoo artist who believes only ink is permanent must decide if his love is temporary. In a temporary world only tattoos are permanent… Content, consistent and calm described Ivan Harlow’s life to a tee. Satisfied with being a artist at the world-famous Permanent Tattoo, playing the role of eternal side-kick, and of course, hooking up with his best friend’s baby sister, his days are predictable and fun, and nothing has to change. With his live story permanently embedded in his skin, he still can’t help but feel anything he dares to love will only be temporary. All Emily Elliott wants are some big changes in her life. She wants to make it big in the world makeup, needs to show her three big brothers she is all grown up, and dreams of truly being with Ivan, the man she has wanted since she was seven years old. 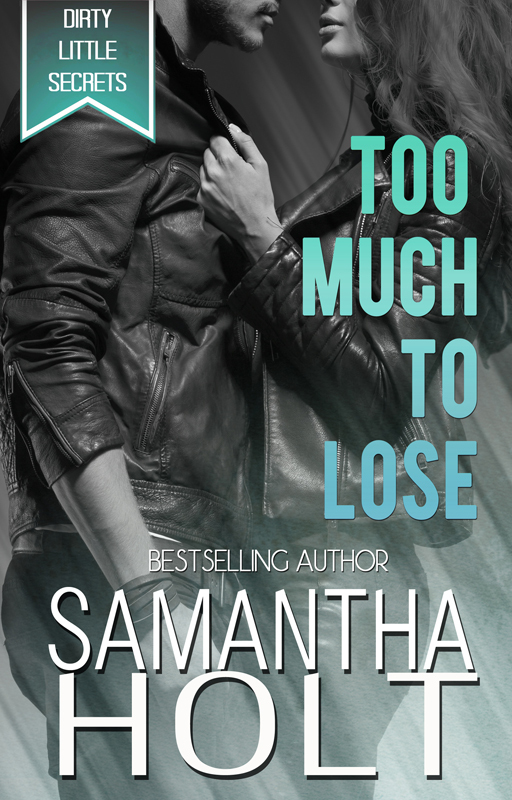 However, when the fate of the tattoo shop is put into Ivan and Emily’s hands, they must not only work together outside of the bedroom, but face their own personal truths, and figure out what is permanent, what is temporary and where love fits. Kim Carmichael began writing eight years ago when her love of happy endings inspired her to create her own. A Southern California native, Kim’s contemporary romance combines Hollywood magic with pop culture to create quirky characters set against some of most unique and colorful settings in the world. With a weakness for designer purses, bad boys and techno geeks, Kim married her own computer whiz after he proved he could keep her all her gadgets running and finally admitted handbags were an investment. Kim is a member of the Romance Writers of America, as well as some small specialty chapters. A multi-published author, Kim’s books can be found on Amazon as well as Barnes & Nobel. From alcohol to makeup to infrared cameras and even scientific lasers studying the atmosphere, Kim has worked in some aspect of sales and marketing for over twenty years. When not writing, she can usually be found slathered in sunscreen trolling Los Angeles and helping top doctors build their practices.